Galcon’s 7101 controller is a completely waterproof, user-friendly, battery operated automatic controller. 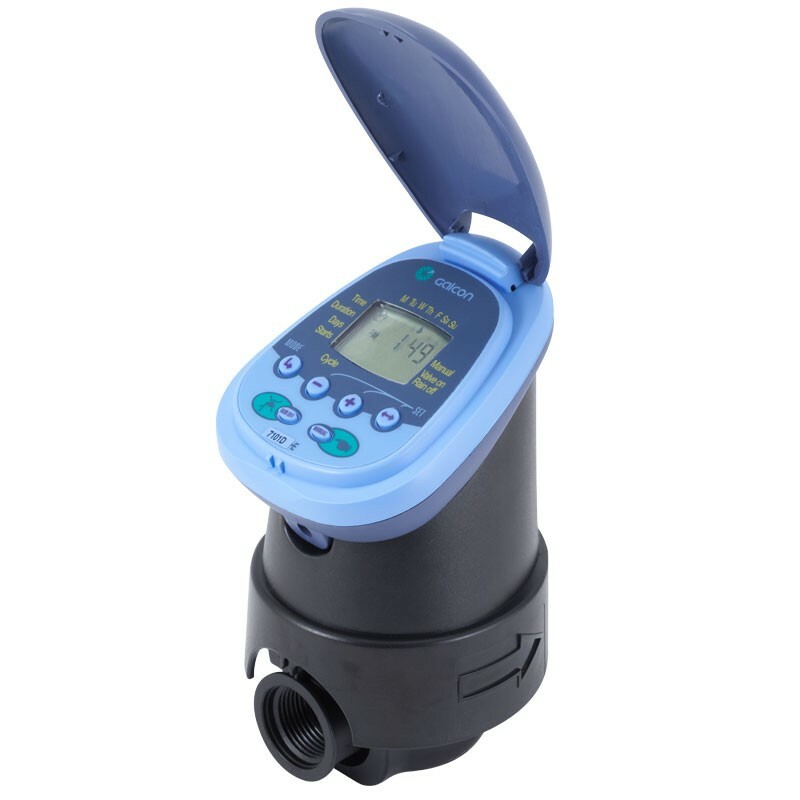 Based on the latest waterproof technology, the 7101 controller is specifically developed to perform in all weather conditions for optimal irrigation control, including inside an underground valve box. All products are ideal for drip and sprinkler systems in home gardens, farms and commercial use.